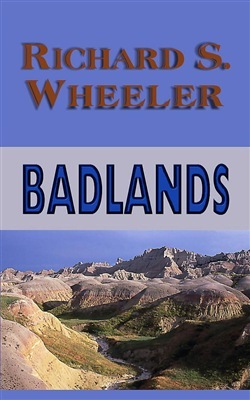 Candace Huxtable and her chaperone join an 1850s Smithsonian expedition searching for fossils in the Dakota Badlands. Although the daughter of a prominent British scientist, her presence causes much displeasure from the expedition's three male members. But she's paying her own way, and has ambitious plans. Harvard professor Cyrus Billington Wood would prefer Candace help him unearth the bones of an ancient behemoth he finds. Doctor J. Roderick Crabtree is amused by her industry and pursues his own fossil hunt; while ethnologist Archimedes Van Vliet, usually in his cups, dreams of assembling a magnificent array of Native American artifacts. Their guide, Rufus Crowe, a self-educated man of the wilderness, warns them that they are traveling into sacred ground of the Sioux, and there might be trouble. The scientists scoff--until they discover that Crowe is exactly right. When first published 1992, this was Mr. Wheeler's top-selling novel. He has now published more than seventy titles, and won five SPUR Awards. This electronic edition is revised and condensed--and better than ever. 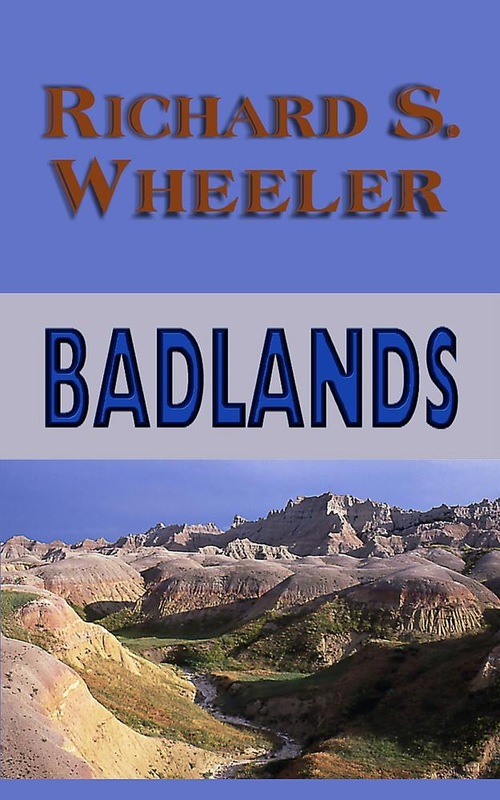 Acquista Badlands in Epub: dopo aver letto l’ebook Badlands di Richard S. Wheeler ti invitiamo a lasciarci una Recensione qui sotto: sarà utile agli utenti che non abbiano ancora letto questo libro e che vogliano avere delle opinioni altrui. L’opinione su di un libro è molto soggettiva e per questo leggere eventuali recensioni negative non ci dovrà frenare dall’acquisto, anzi dovrà spingerci ad acquistare il libro in fretta per poter dire la nostra ed eventualmente smentire quanto commentato da altri, contribuendo ad arricchire più possibile i commenti e dare sempre più spunti di confronto al pubblico online.